Asia now dominates the freelance market globally. What does this shift mean for the workforce of tomorrow? Walk into any cafe in London, New York, Hong Kong or Bangkok and the whirr of the coffee machine may well be drowned out by the tip-tap of freelancers on their MacBooks. A whopping 57 million people are already freelancing worldwide, and experts predict the majority of the US workforce will be self-employed by 2027. Asia, however, already dominates the freelance market globally. With affordable labour and a highly-skilled and technical workforce, Asia-based freelancers are relied upon by companies all over the world. But what can freelancers, and the companies that employ them, do to ensure the transition from office-bound workers to remote taskforce is a smooth one? 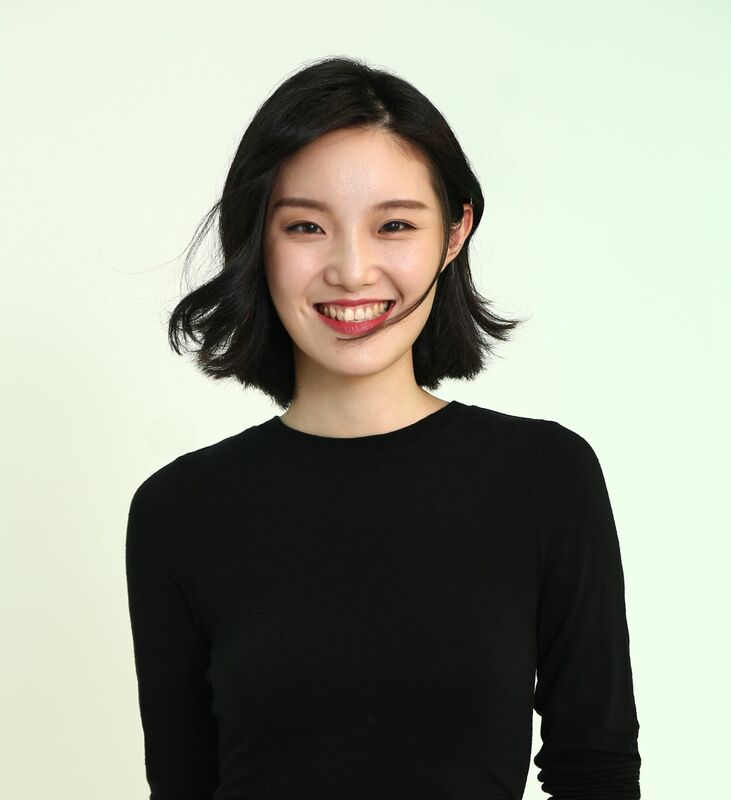 Daisy Guo is the co-founder and CMO of Tezign, a digital platform for creative talent based out of Shanghai—and she believes this new trend is the future. It makes sense. Tech means we can work anywhere and enterprises everywhere are looking for talent—but they don’t necessarily want to pay for office space and the taxes and benefit costs of a full-time employee. And those with talents and skills that are in high demand now have the option to control their work life: where they work, how they work, what time they work, and more. However, with all evolutions, there are bumps in the road. As a freelancer myself, I find the pros and cons come in similar brackets. On weekdays you are suddenly free to go to an exhibition or a mid-morning yoga class, but your projects often bleed into Saturday mornings and Sunday afternoons, so there is somehow both more and less free time. I travel far more frequently without a boss to keep me in one place, but equally I am never truly on holiday, as there is no such thing as out of office when you work for yourself. The only answer is to set boundaries for yourself—and stick to them. Payment is another issue. Statistics show that 50 percent of freelancers still don’t get paid for all their work and almost half of them report consistent problems with getting paid on time. Which is why some of the first advice Guo gives new freelancers is to read up on the less exciting parts of their new job. Equally, companies that are branching out into a new freelance world need to work out exactly what they want from the people who they employ remotely. This starts with having a watertight contract and a set of freelancers they know and trust—an ethos that works both ways, given on-time payment and generous rates will keep the best people coming back. “I would suggest most companies look into a third-party partner to help create a standardised and professional approach to invoices, taxation and regulation aspects of your company when a high proportion of your workforce is freelance,” says Guo. Asia dominates the global freelance market. It’s likely no surprise that 24 percent of all online workers live in India. With outsourcing being one of the country’s main exports, Indian freelancers find they can be competitive globally, due to good education and high level of technical expertise. Freelancing allows each person to explore their passions and balance their life and work in a way that suits them. And happy people with good lives always contribute more to society. Just behind India is Bangladesh, followed by Pakistan and then the Philippines. The latter has 6 percent of the global freelance market, partly due to a competitive job market but also, oddly, congestion on the roads. Freelancing allows Filipinos to work from home with no commute: Quezon City, Manila, and Cebu City have the highest concentration of freelancers and—no surprise here—some of the worst traffic in the world. That will soon change, however, as the world wakes up to the importance of treating freelancers fairly. The freelance economy is starting to just be the economy. A recent report showed that nearly half of business leaders say this new way of working is the top driver of change in their industries. And it's no wonder—a healthy pipeline of talented freelancers, in everything from finance to graphic design, is growing globally. This means that companies can ensure they'll never be at a loss for top talent, even on the most challenging projects.